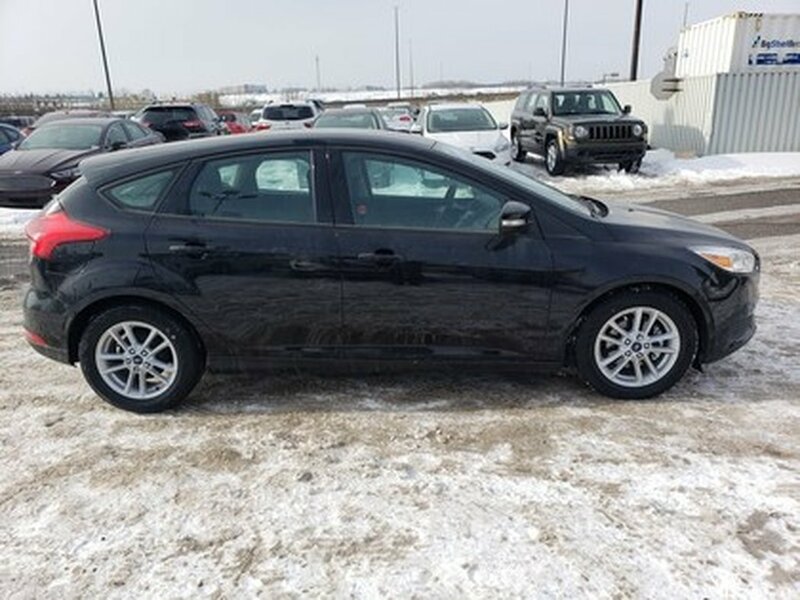 2018 Ford Focus SE is the perfect commuter car with dynamic handling and a fuel efficient engine. 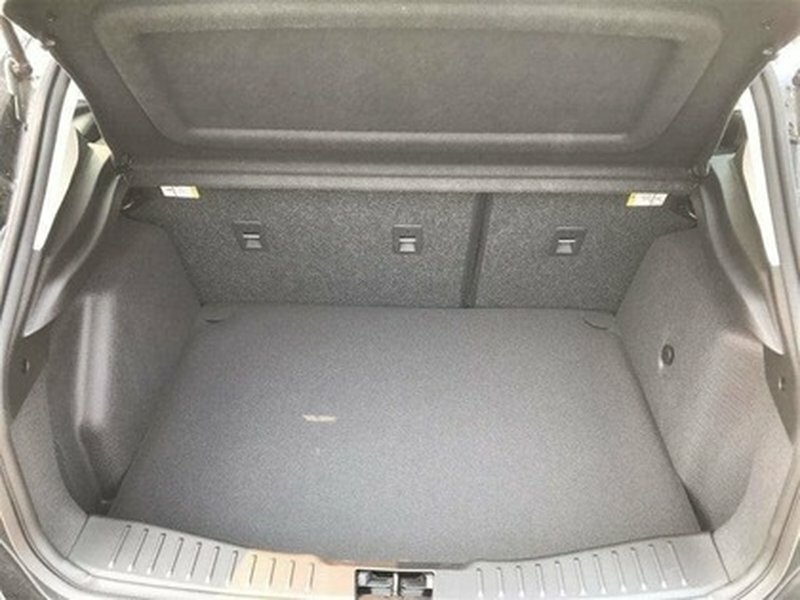 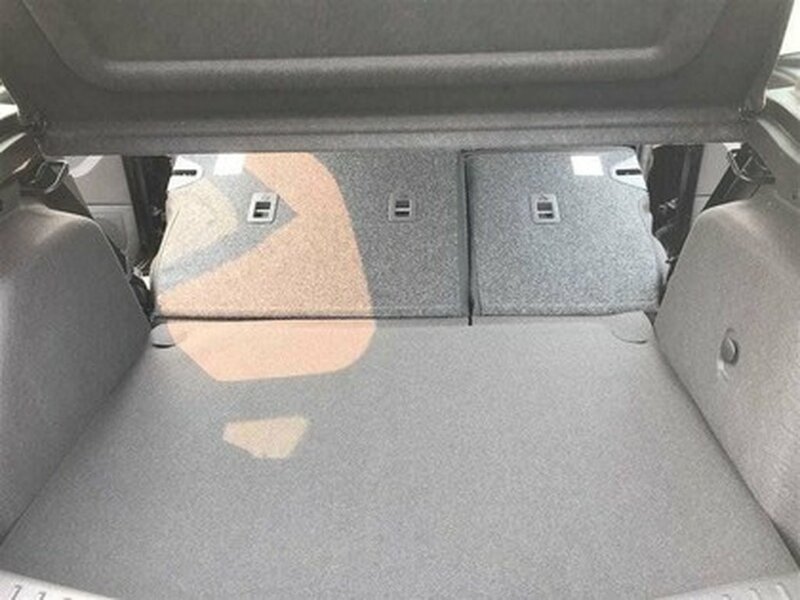 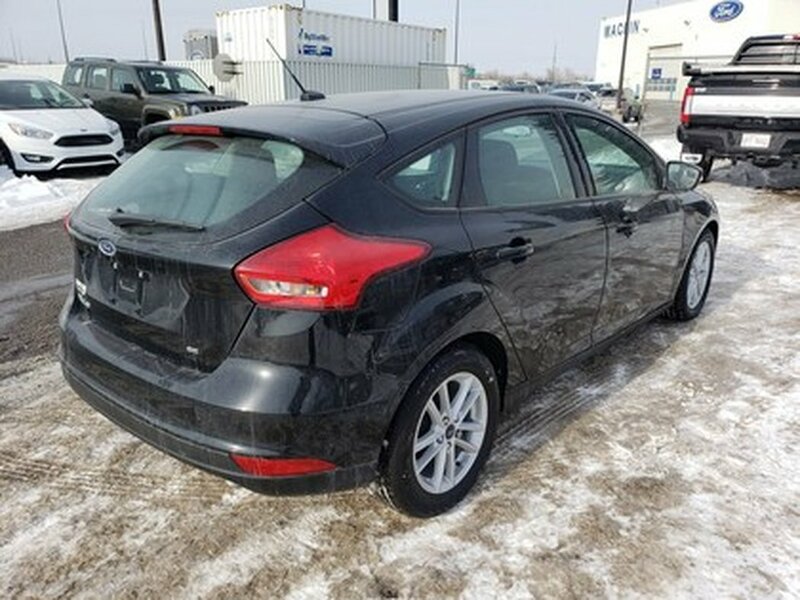 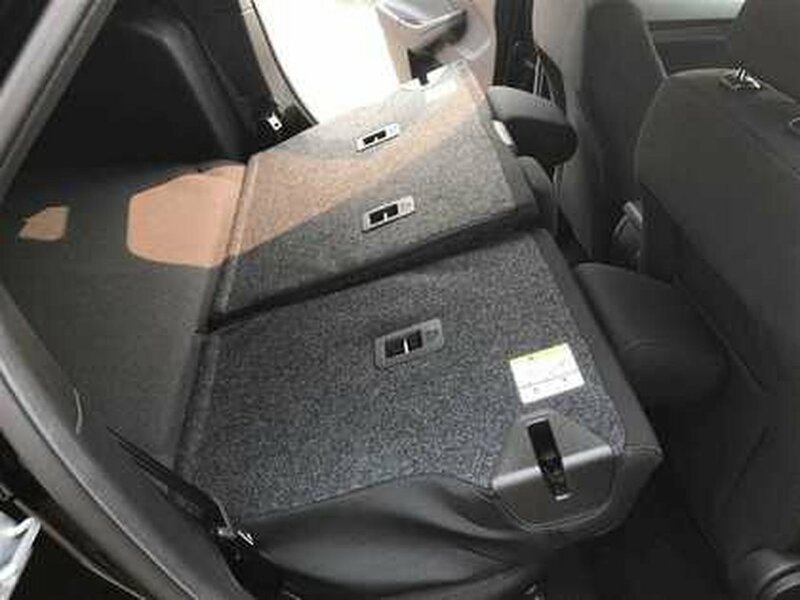 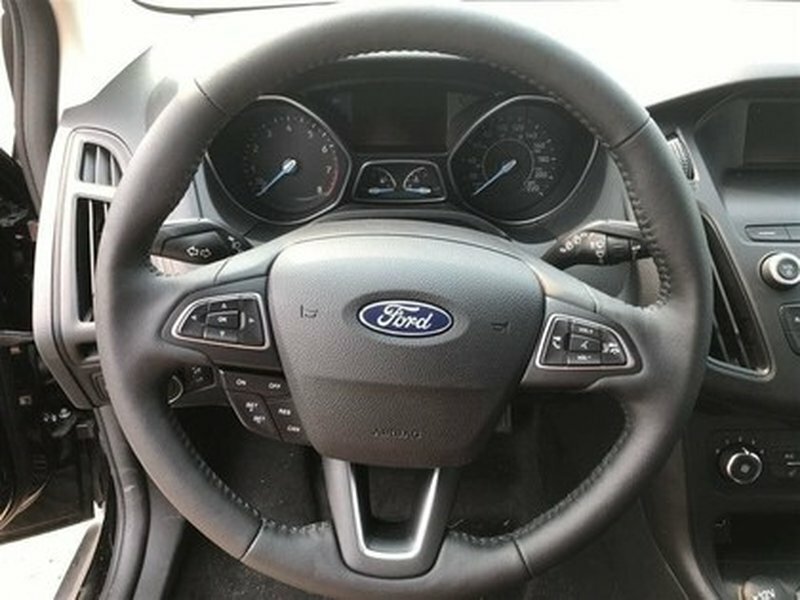 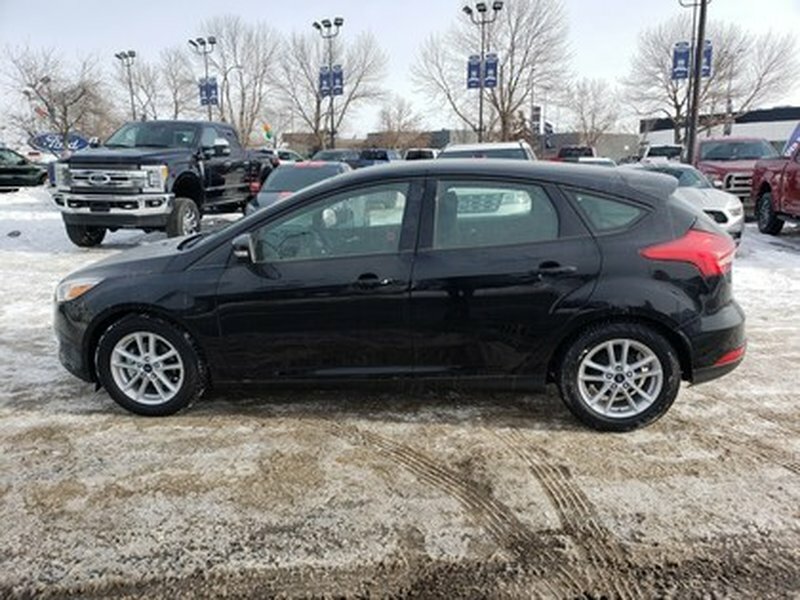 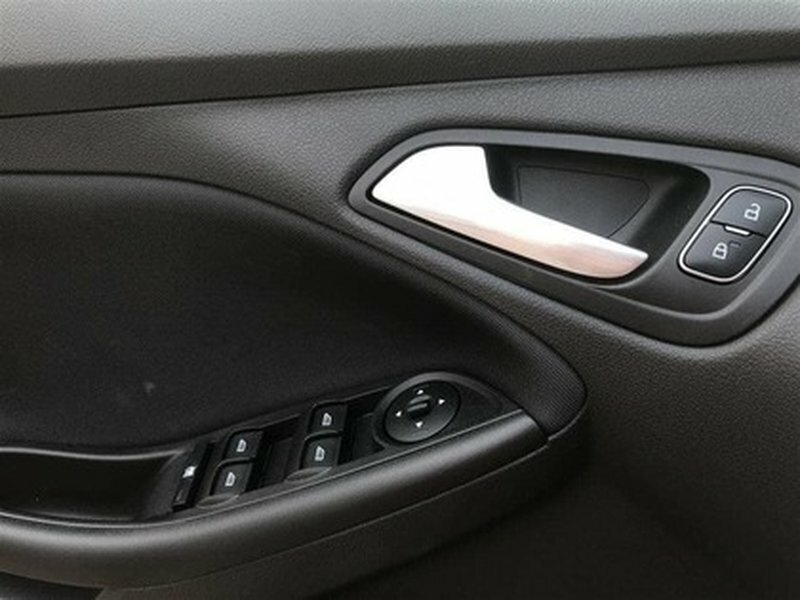 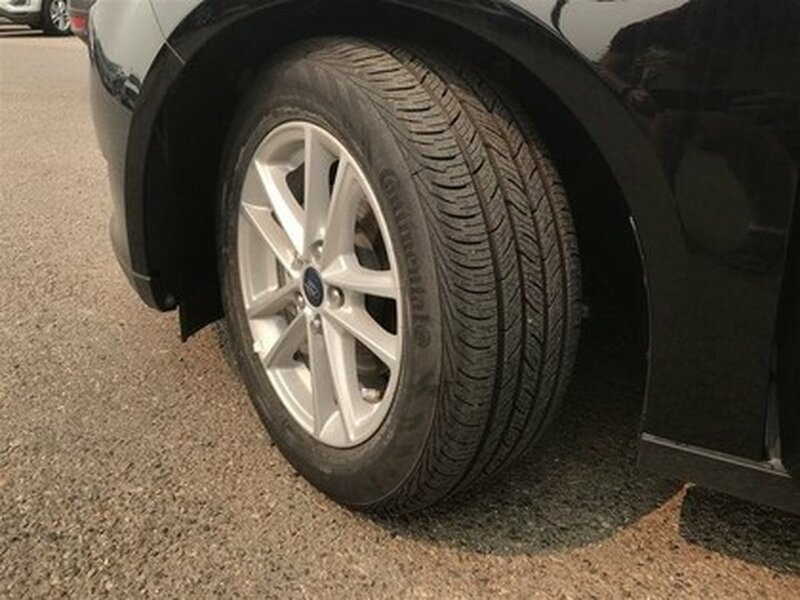 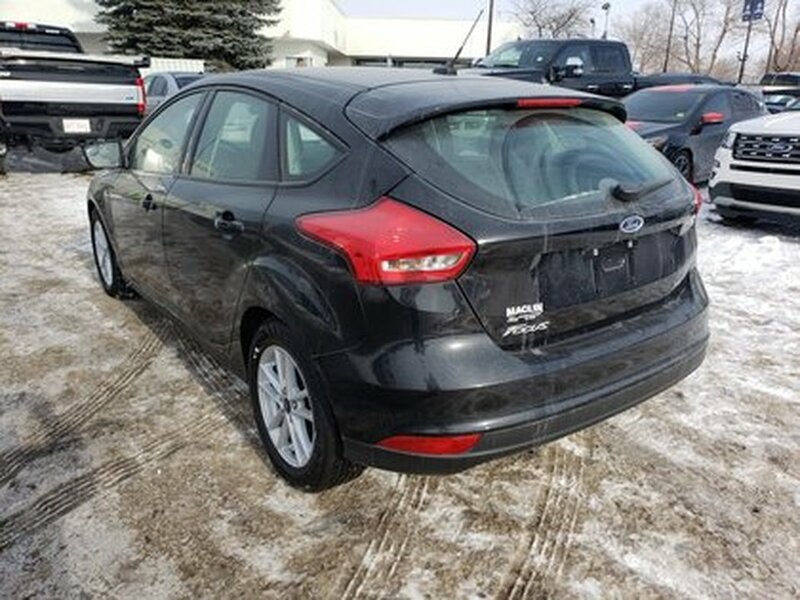 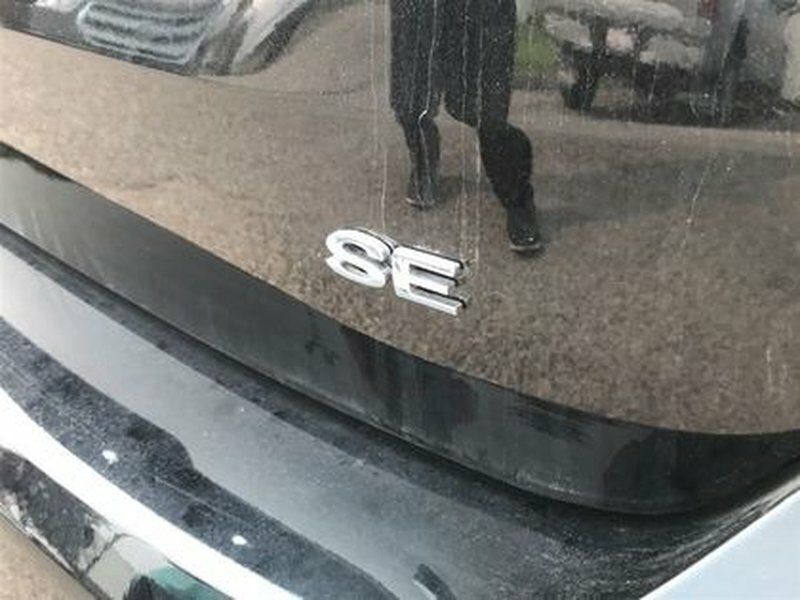 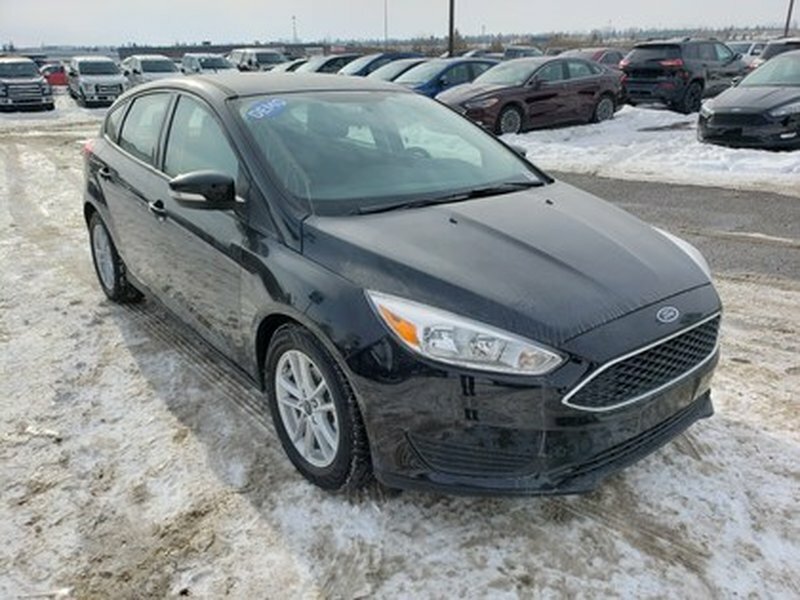 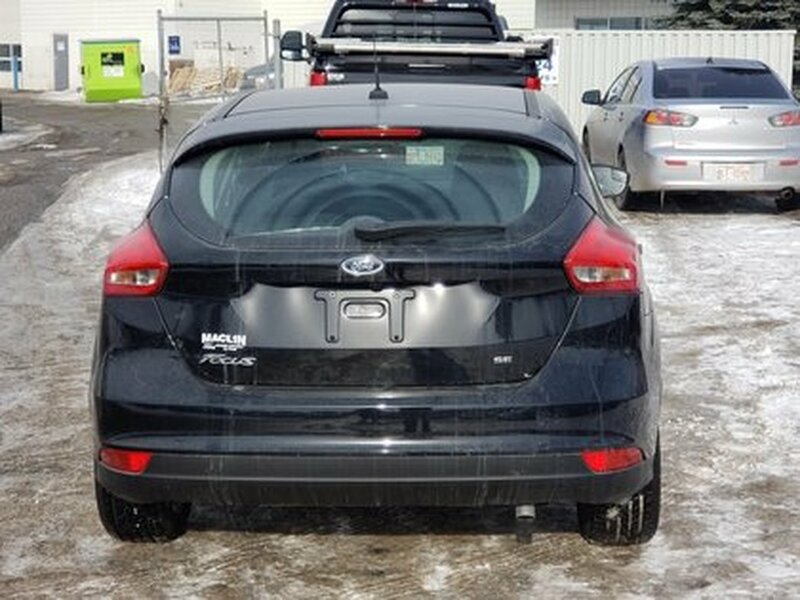 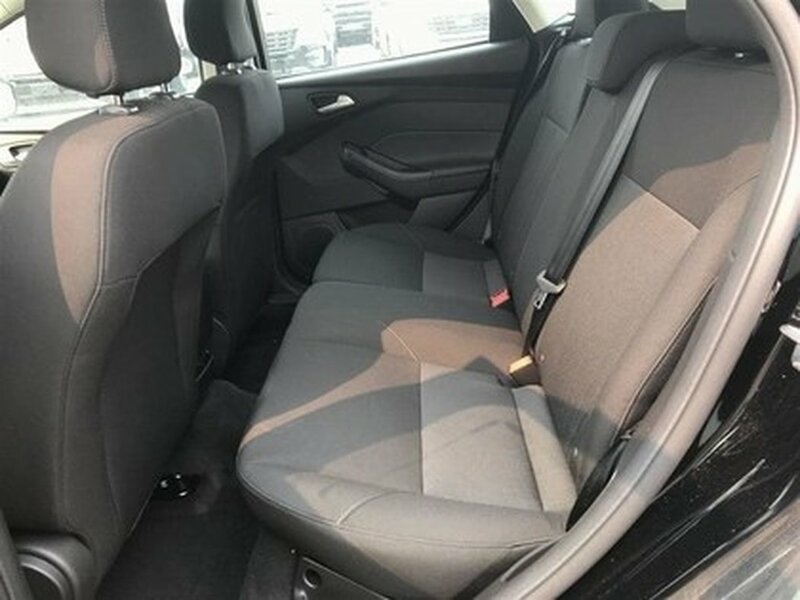 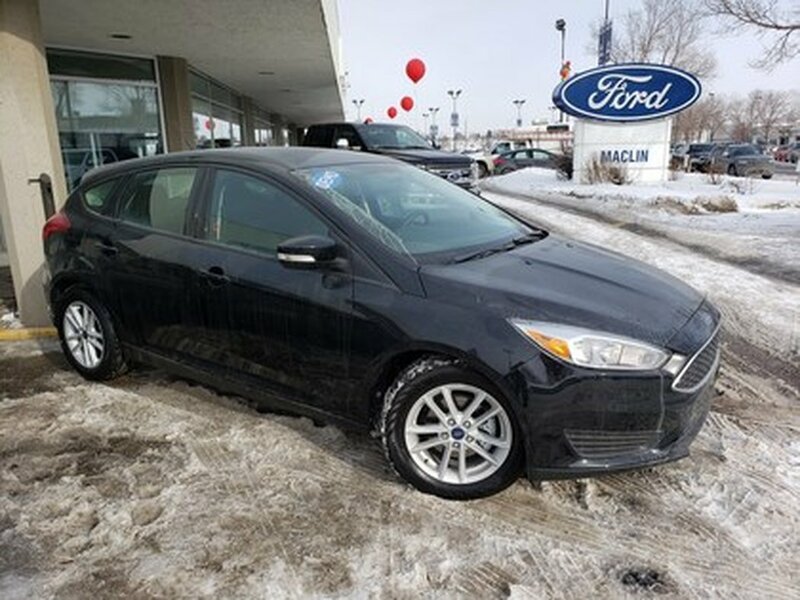 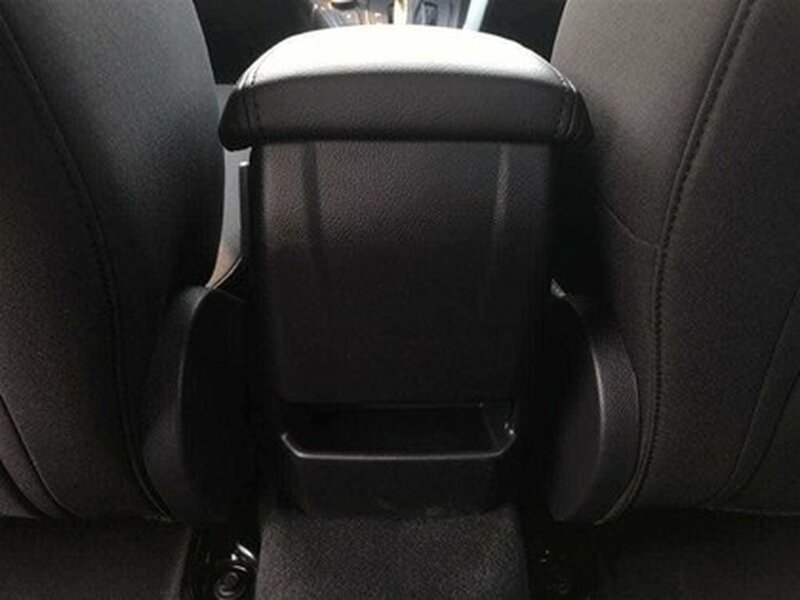 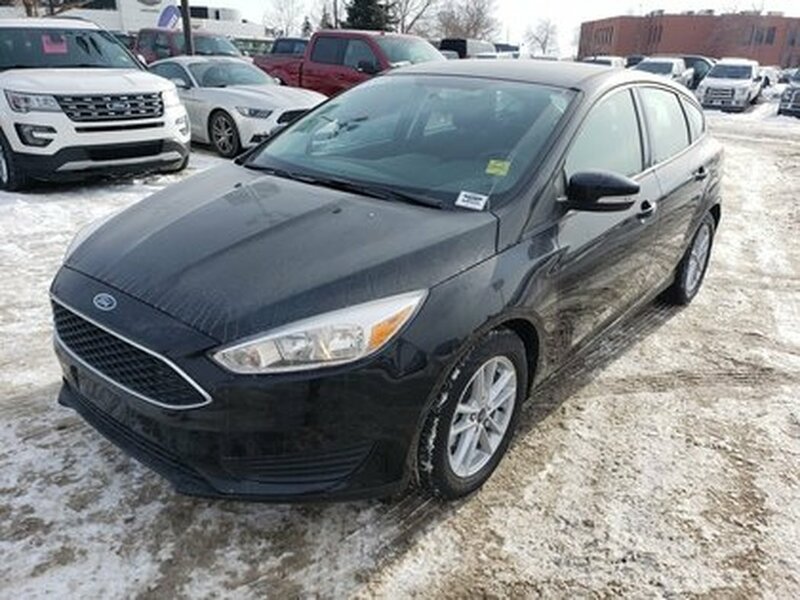 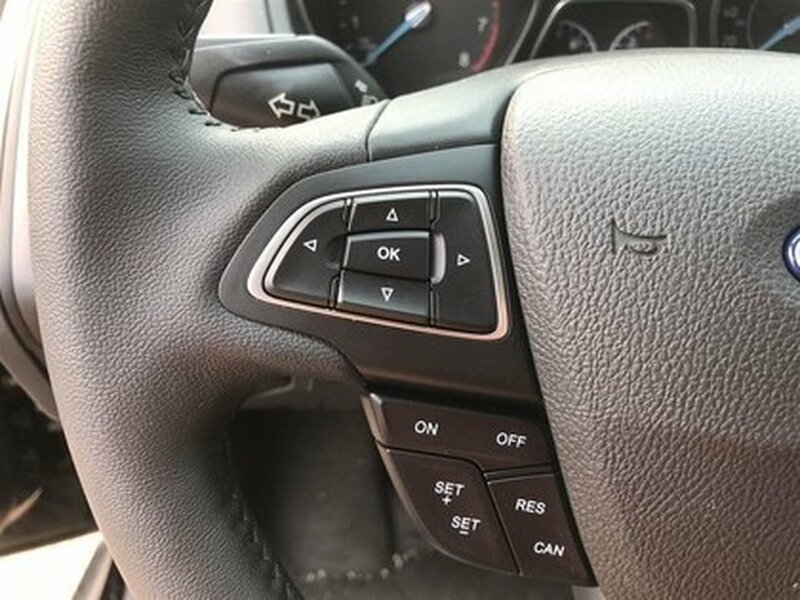 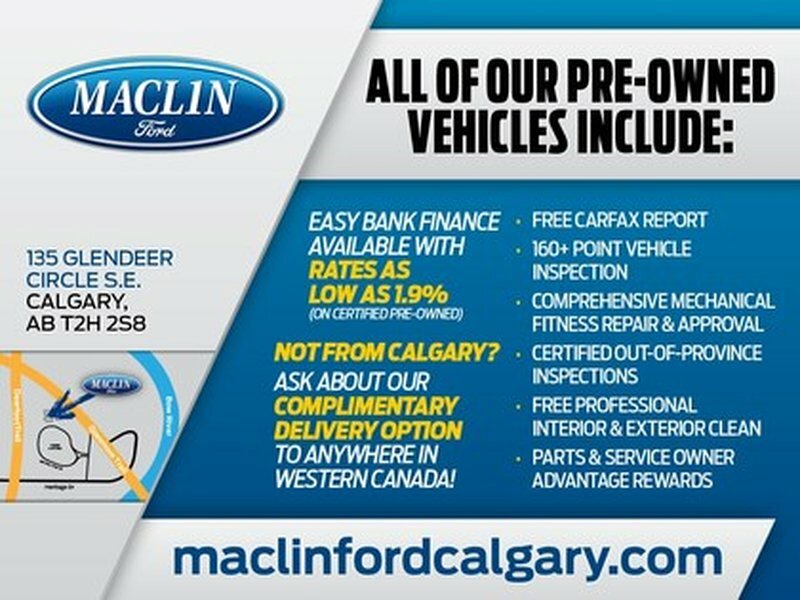 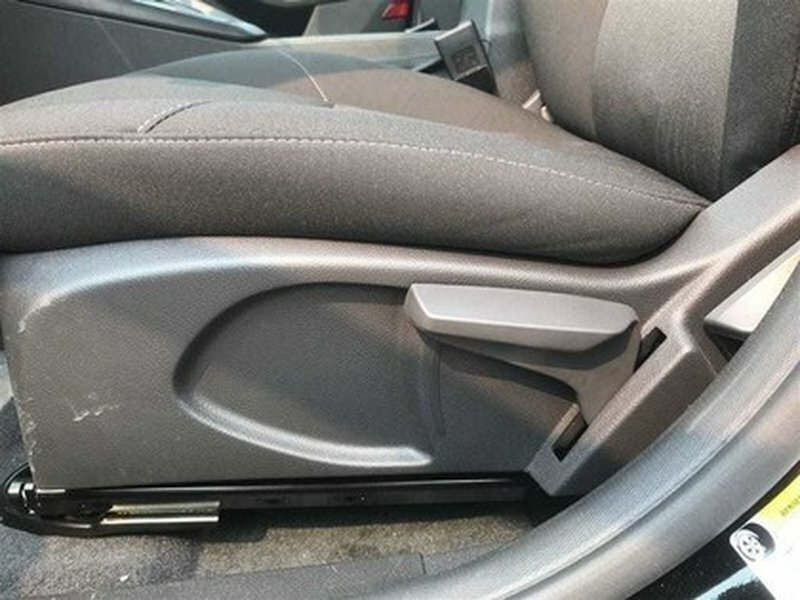 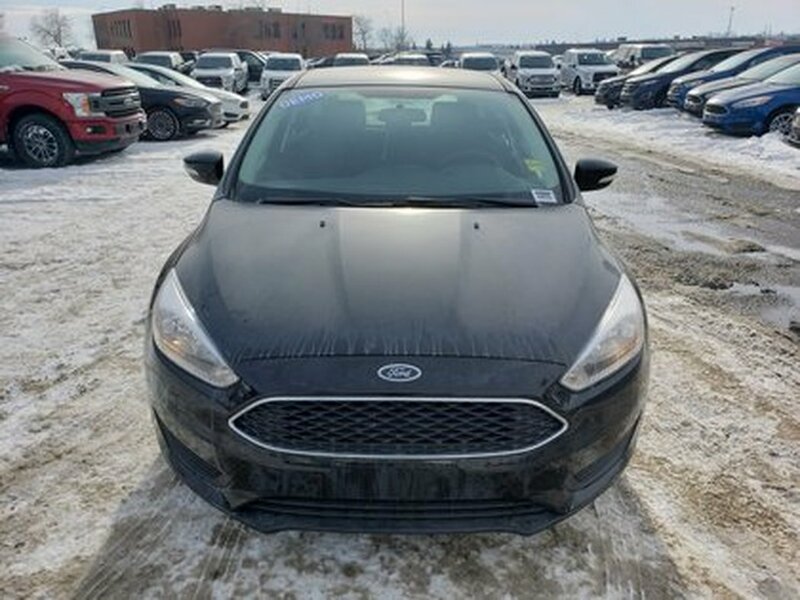 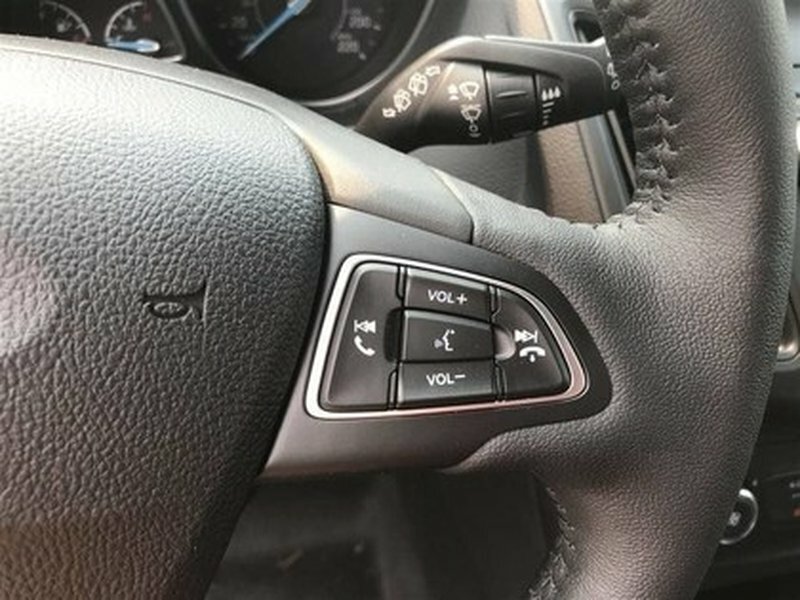 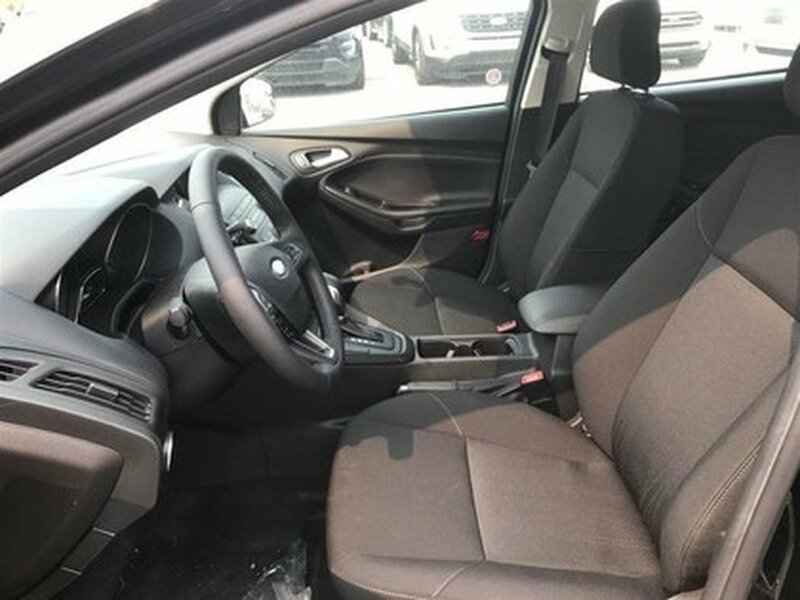 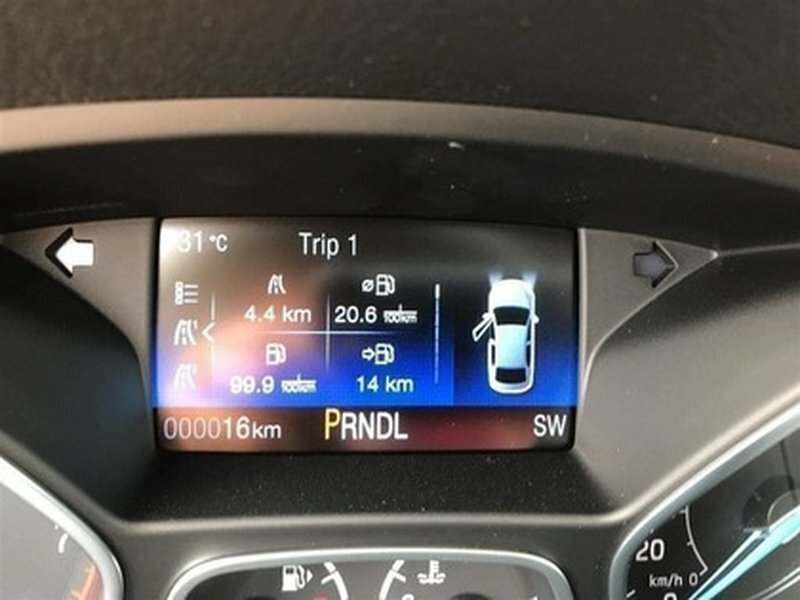 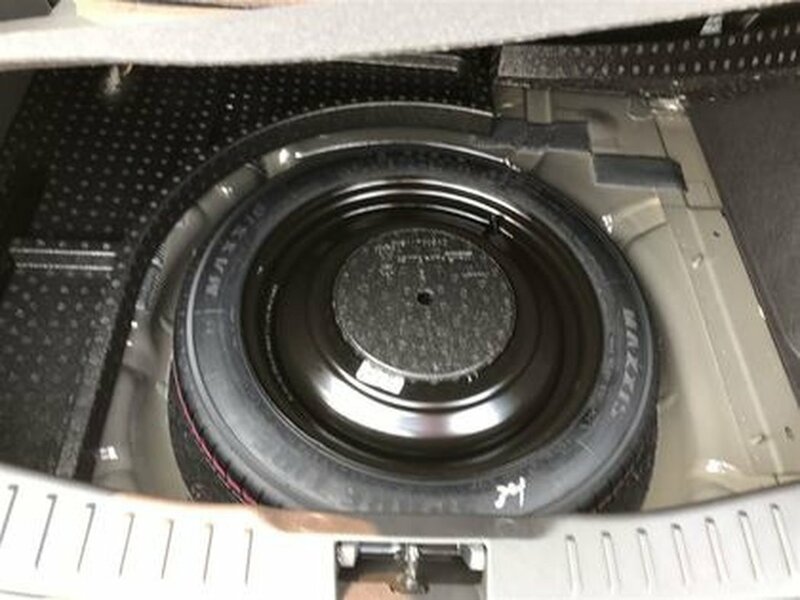 This Focus is equipped with the winter package that includes heated seats, heated steering wheel, engine block heater and all weather floor mats. 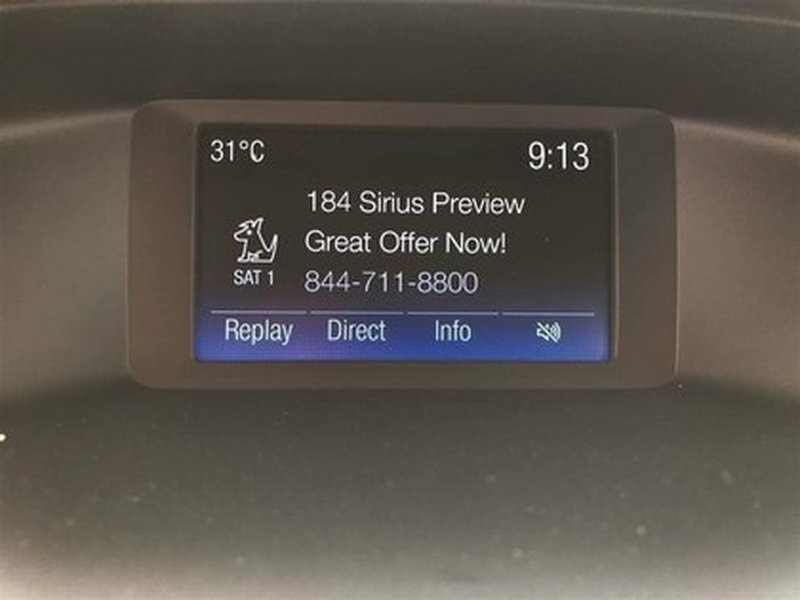 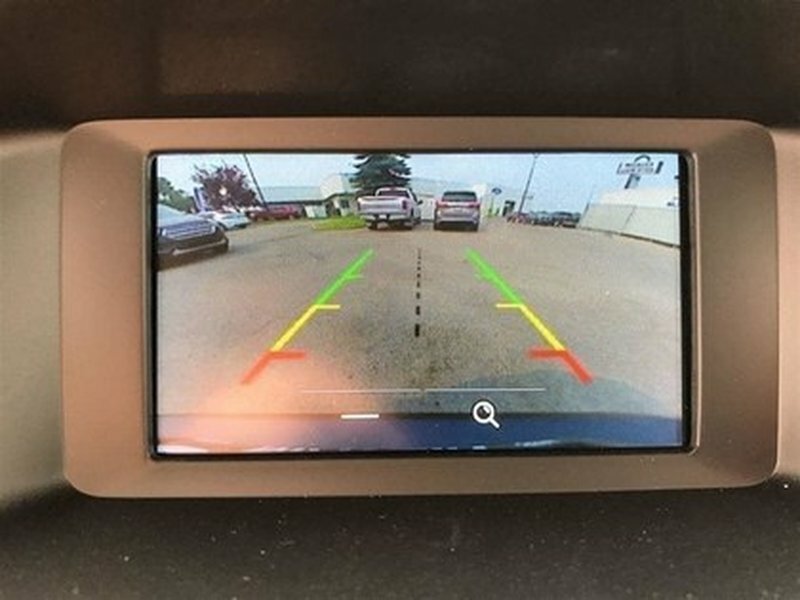 The Sync infotainment system, back up camera, WiFi hotspot, remote keyless entry. 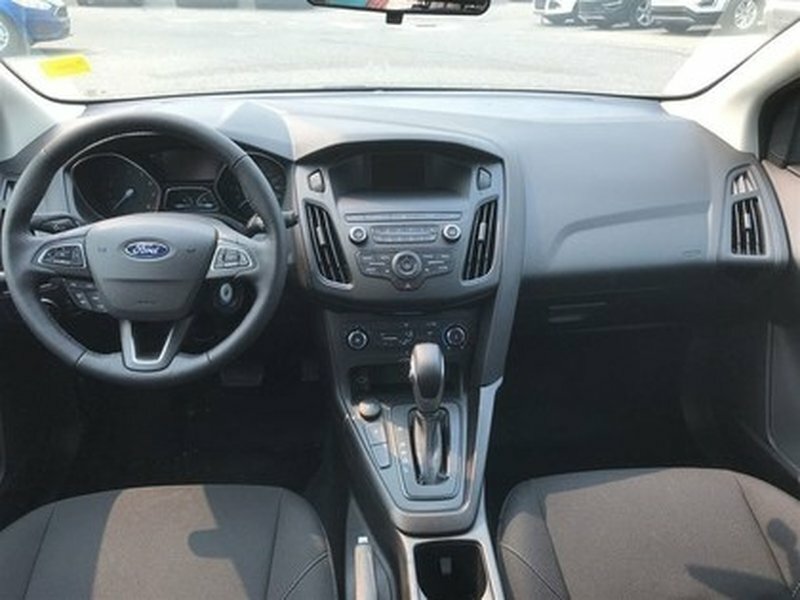 Book a test drive today and experience this brand new Focus today!